Algiers is the capital and largest city of Algeria, and the second largest city in the Maghreb (after Casablanca). Algiers is an important economic, commercial and financial centre, with in particular a stock exchange with a capitalization of 60 billion euros. The port of Algiers is also the most important of North Africa. .
Algeria is in Northern Africa, bordering the Mediterranean Sea, between Morocco and Tunisia. The climate is arid to semi arid with mild, wet winters and hot, dry summers along coast. It is drier with cold winters and hot summers on the high plateau. Hot dust/sand-laden wind is especially common in summer. The official language is Arabic. Business and administration are conducted in French. The Berber dialect Tamazight, which has the status of a ‘national language' is spoken in the Kabylie region and in parts of Algiers. The main religion is Islam. The economy of Algeria is largely reliant on significant exports of petroleum and natural gas. The reserves are mostly in the Eastern Sahara; the Algerian government curbed the exports in the 1980s to slow depletion; exports increased again somewhat in the 1990s. Algeria trades most extensively with France and Italy, in terms of both imports and exports, but also trades with the United States and Spain. In Algeria Islamic values and local cultural sensitivities should be respected. It is not advisable to take photographs of local people, or official buildings etc. It is advisable to use your right hand for eating, greeting and accepting gifts. Expatriates should dress modestly (keeping knees and shoulders covered). Algerian businesswomen generally follow Western fashion and expatriate women may wear their normal (conservative) business attire. The working week is Sunday to Thursday. The security risk for expatriates in Algeria is medium overall, but high in the south. Risks include general crime, social unrest, and armed attacks in the mountainous areas in the north and north-east of Algeria. Other risks include those related to seismic activity. The currency of Algeria is the Algerian Dinar (DZD). ATMs and credit cards are only accepted at a limited number of hotels and some businesses in the larger cities. Algeria has strict foreign exchange regulations. Medical facilities at private clinics are generally better than at government hospitals. The population of Algiers is 7.8 Million (Metro) (2019 est. ), while the inflation rate (CPI) is 3.1% for Algeria as at January 2019. Xpatulator Hypothetical Tax for Algeria is based on the current personal income tax rates which are progressive up to 35%. Up to DZD 120,000 oer month is tax free. There is no special expatriate tax regime in Algeria. 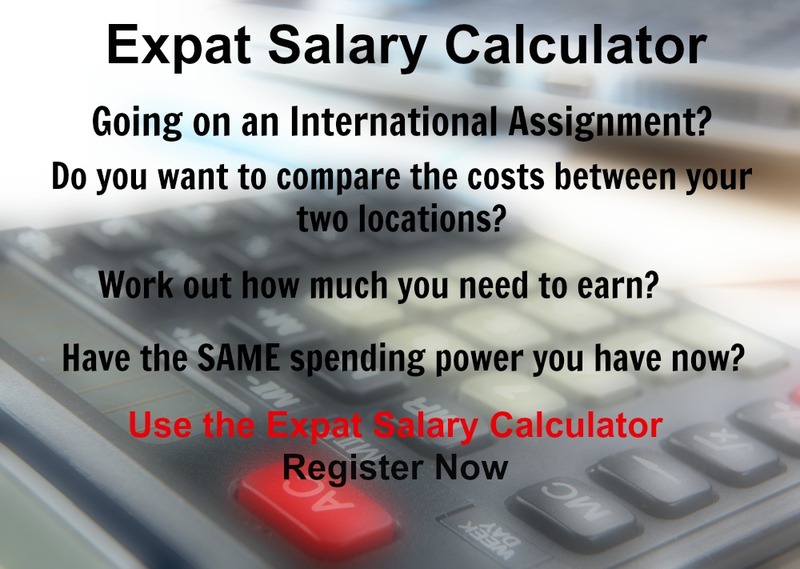 The cost of living for expatriates / professional migrants in Algiers as at 1 April 2019 is very low in comparison to other places in the world. Algiers is for example -26% cheaper than Houston TX for groceries, 16.9% more expensive for household costs than Kuala Lumpur, and -20.7% cheaper for transport costs than Dubai. Algiers is ranked as a high degree of hardship location. 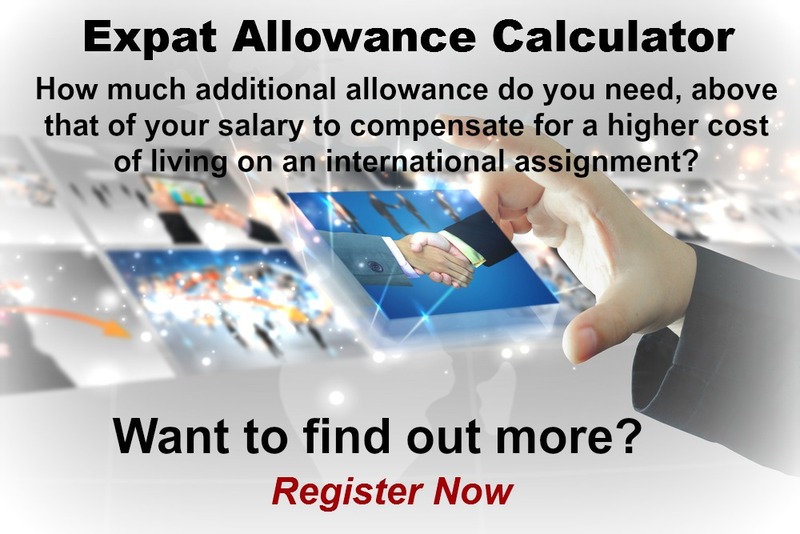 The hardship premium for Algiers for an expat from Perth, is for example 20%, i.e. host location (Algiers) premium of 30% minus home (Perth) location premium of 10%. 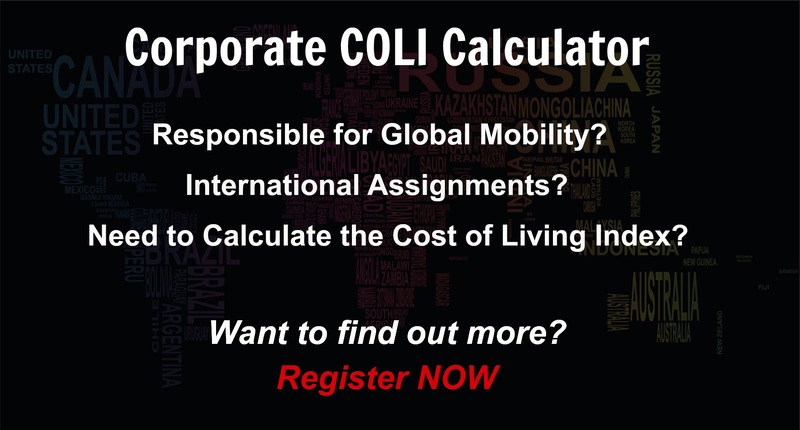 Want to know more about cost of living, hardship (quality of living) or expat salary in Algiers? Register subscribe to your home location and Algiers and run your personalised reports.